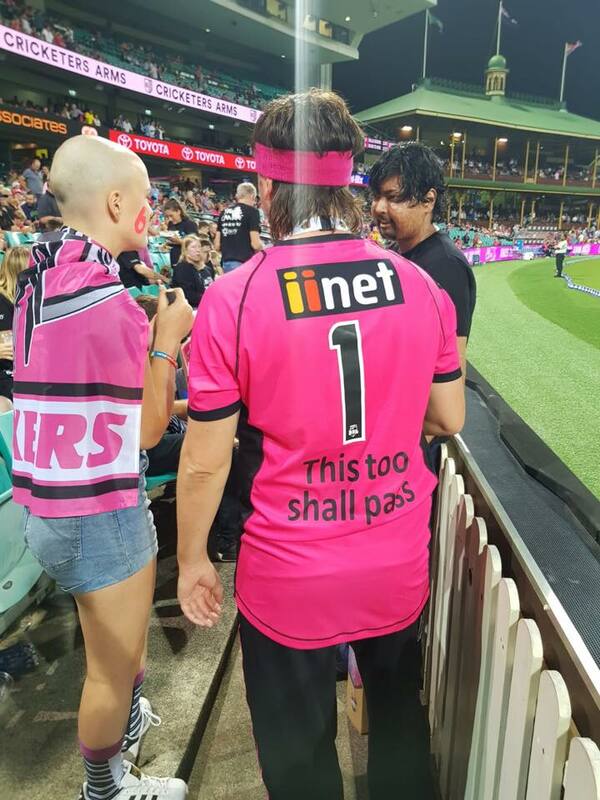 BBL team, the Sydney Sixers, fired their way to a thumping nine-wicket win over the Hobart Hurricanes in their super-match of the season at the SCG, on Wednesday 23rd Jan. 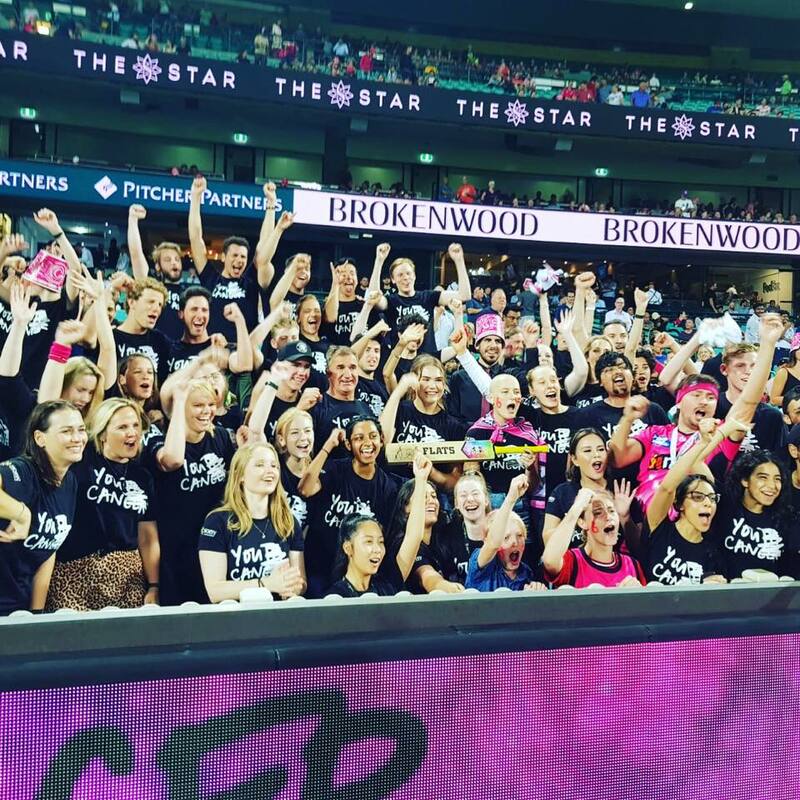 In their annual charity match for Sony Foundation’s You Can, the boys in magenta were fired up and ready to go with extra motivation from the young patients and survivors they were playing for. The Sixers team, wore with pride, special jerseys honouring young cancer patients and survivors with three powerful words of meaning emblazoned across the back of their jersey. 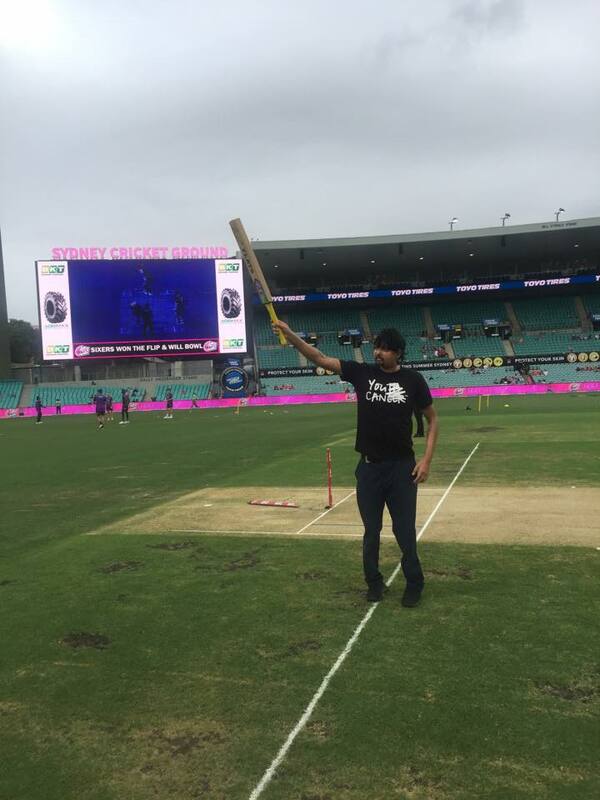 You Can Champ and cricket fanatic, Nikhil, was invited onto the hallowed turf of the Sydney Cricket Ground to conduct the bat flip. 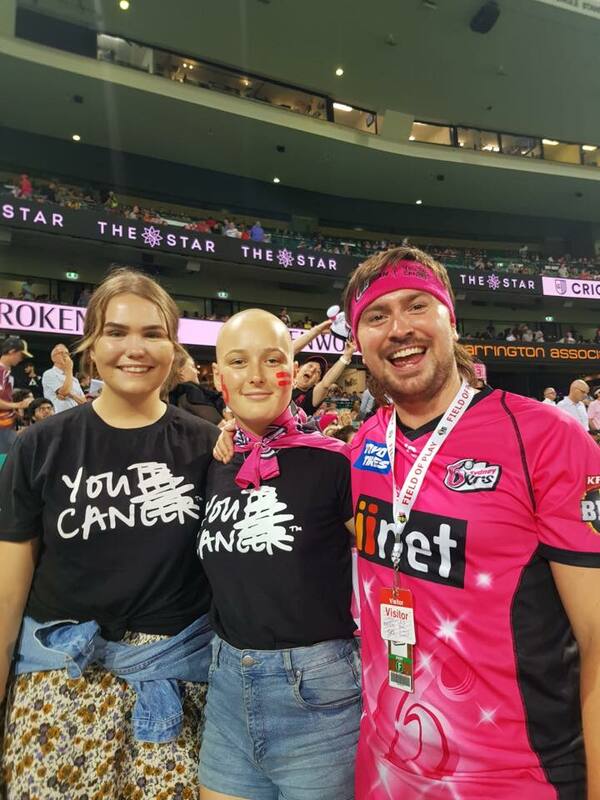 Wearing the #1 jersey, Reuben’s featured the words ‘THIS TOO SHALL PASS’ from Lexie, a 15 year old Acute Lymphoblastic Leukaemia patient. To place your bid on these ONE-OFF Sydney Sixer player jerseys, head to the link HERE or you can support by texting YOU CAN to 0437 371 371 to donate. 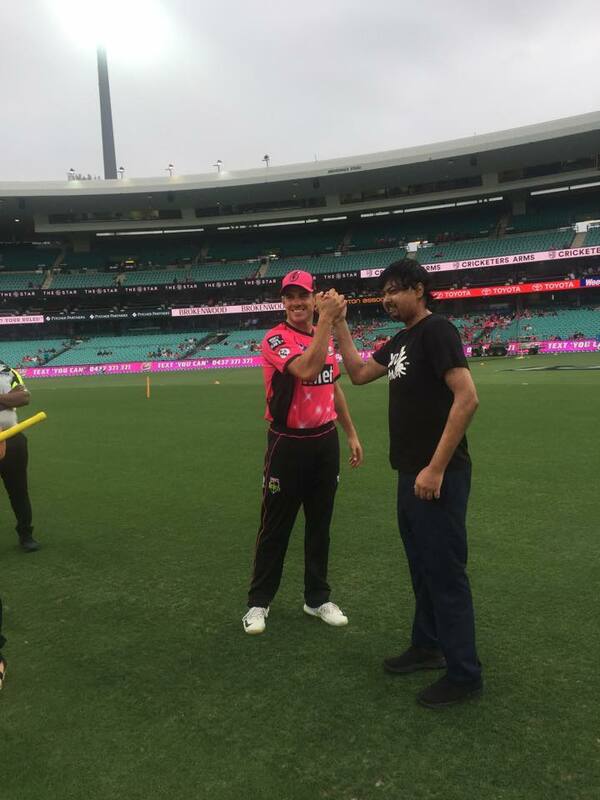 Watch this special video of You Can Champion Nikhil sharing his words of meaning with Sixers player Dan Hughes that he wore with pride on his jersey during the game.